· A1: shall be granted to official members of delegations invited by the Party Central Committee, the National Assembly, the State President, the Government and guests of ranks equivalent to the ranks of ministers, vice ministers, presidents or vice presidents of the People's Committees of the provinces or centrally-run cities, and their accompanying dependents and servants. · A2: shall be granted to members of foreign representations and their accompanying dependents and servants. · A3: shall be granted to persons who enter Vietnam to work with foreign representations or to visit members of foreign representations. · B1: shall be granted to persons who enter Vietnam to work with the Supreme People's Procuracy, the Supreme People's Court, the ministries, the ministerial-level agencies, the agencies attached to the Government, the Peoples Committees of the provinces or centrally-run cities, and the central bodies of the mass organizations. · B2: shall be granted to persons who enter Vietnam to execute investment projects already licensed by competent Vietnamese State agencies. · B3: shall be granted to persons who enter Vietnam to work with Vietnamese enterprises. 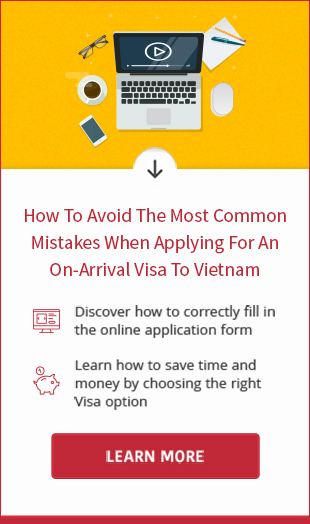 · B4: shall be granted to persons who enter Vietnam to work at representative offices or branches of economic, cultural or other professional organizations of foreign countries, Vietnam-based non-governmental organizations. · C1: shall be granted to persons who enter Vietnam for tourist purposes. · C2: shall be granted to persons who enter Vietnam for other purposes. · D: shall be granted to persons who enter Vietnam without invitation or reception by any agencies, organizations or individuals. Visas in D code sign shall be valid for 15 days, while visas in other codes shall be valid for 30 days or more. · A: shall be granted to members of foreign representations and their accompanying dependents and servants. · B1: shall be granted to foreigners working with the Supreme People's Procuracy, the Supreme People's Court, the ministries, the ministerial-level agencies, the agencies attached to the Government, the People's Committees of the provinces or centrally-run cities, and the central bodies of the mass organizations. · B2: shall be granted to foreigners working for investment projects already licensed by the competent Vietnamese State agencies. · B3: shall be granted to foreigners working with Vietnamese enterprises. · B4: shall be granted to foreigners on payrolls of representative offices or branches of economic, cultural or other professional organizations of foreign countries; and Vietnam-based non-governmental organizations. 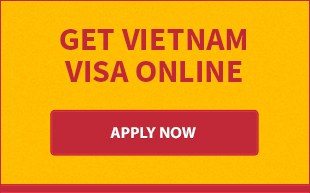 · C: shall be granted to foreigners on temporary residence in Vietnam for other purposes.